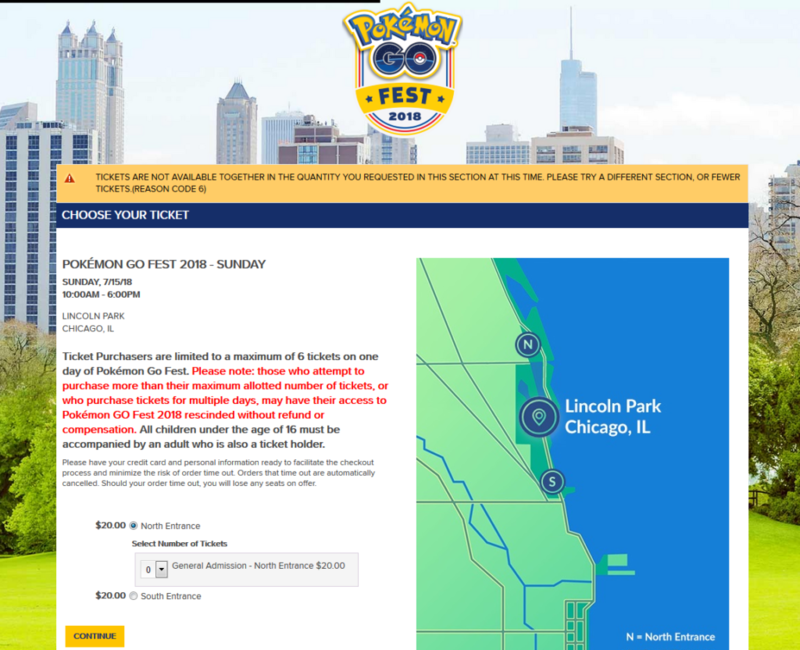 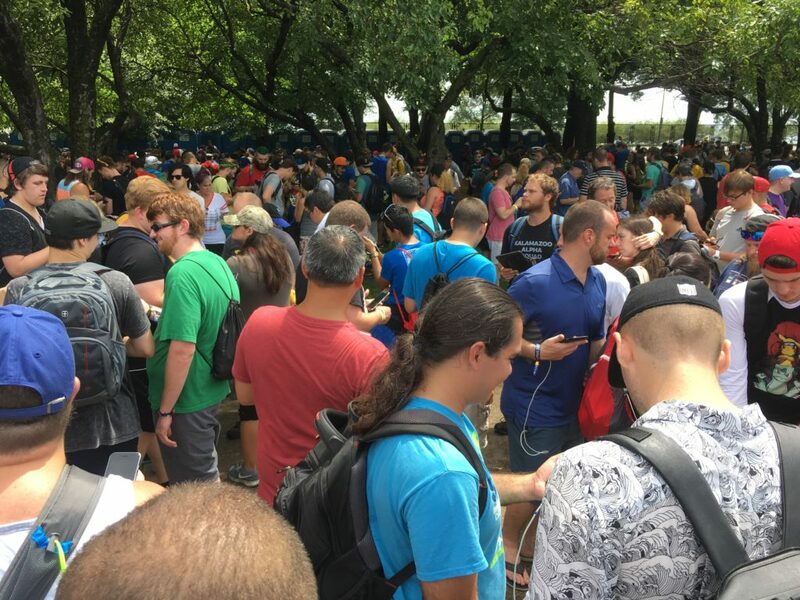 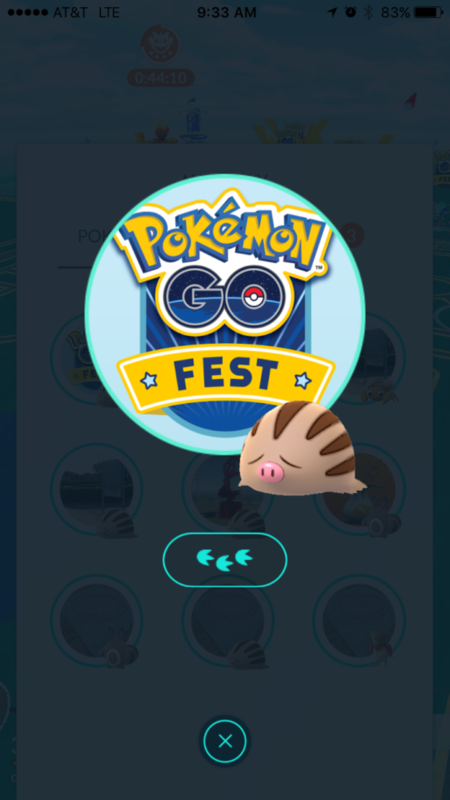 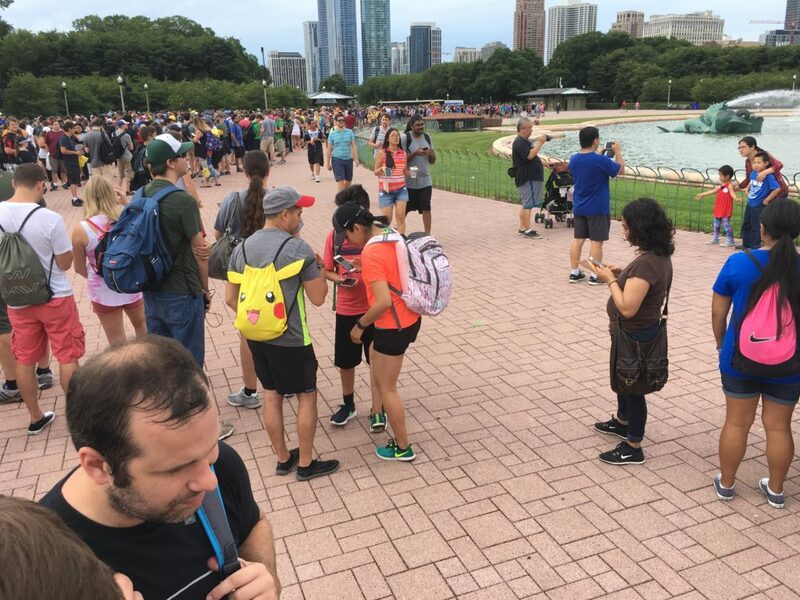 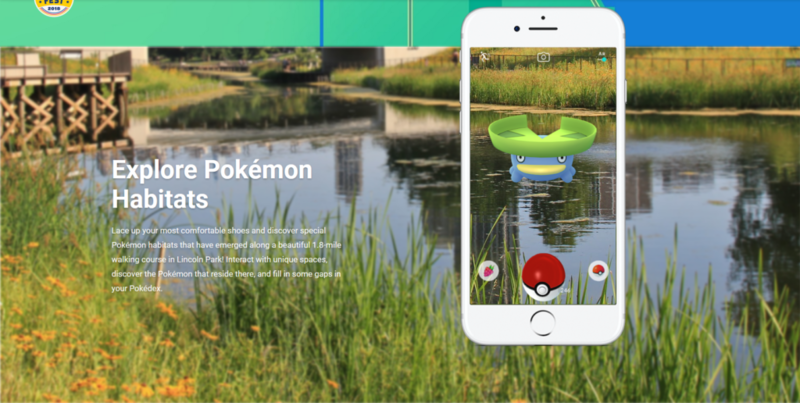 After nearly two years it seems that Niantic has finally discovered a way to make events a surprise. 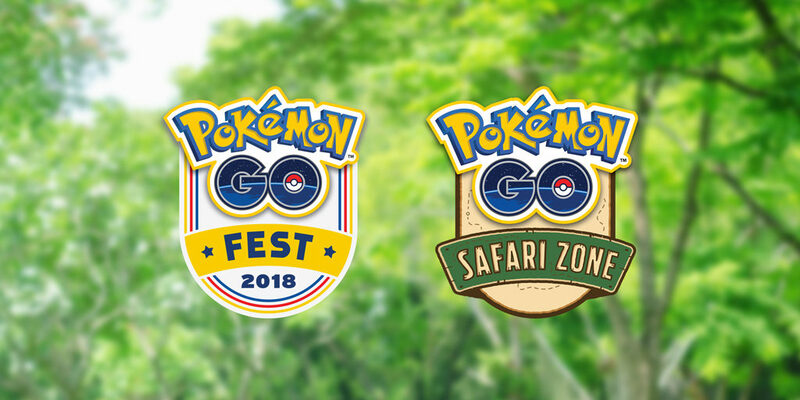 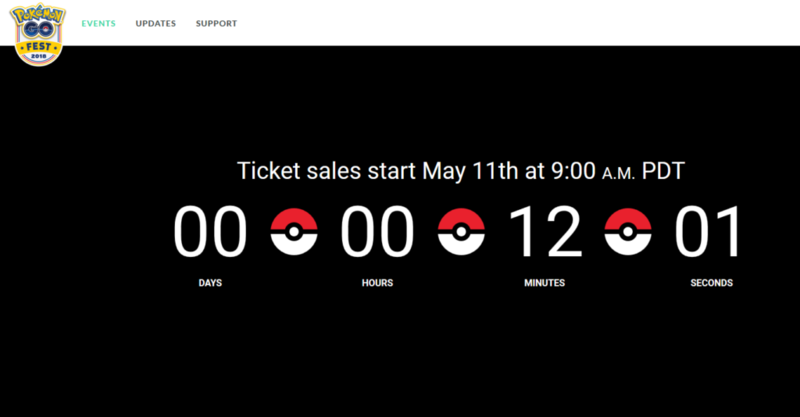 Out of nowhere Niantic announced this morning that they’ll be launching another event, a mere 24 hours after the previous one ended. 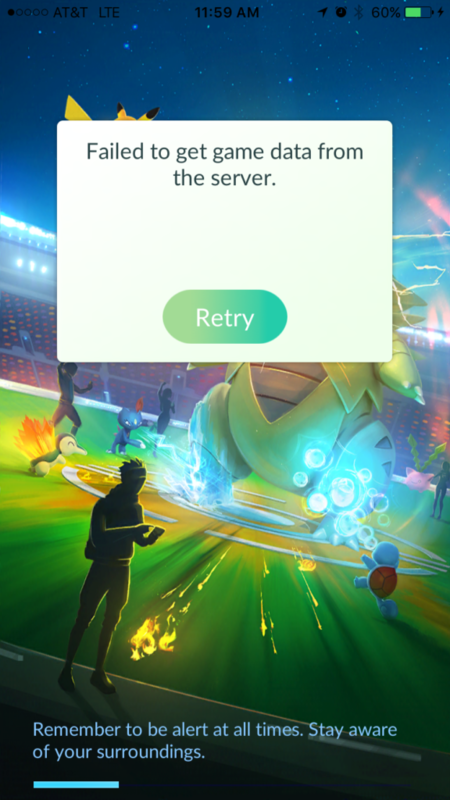 Just when I thought I’d be able to build my Pokéball inventory back up it looks like I’m still destined to have my item storage depleted. 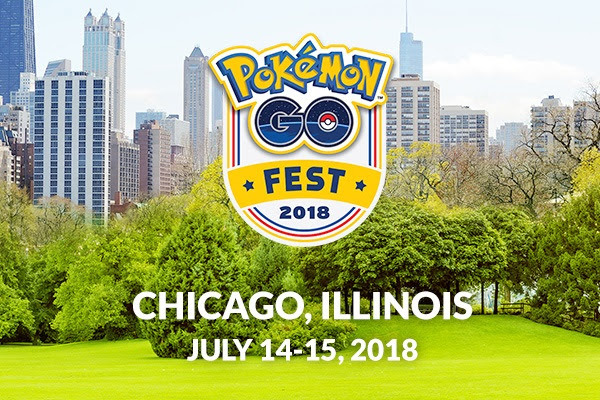 I feel like we were inundated with Machop during the Kanto event but this seems to be a very good way for newer or more casual players to earn their Gold Black Belt badge and earn some vital Pokédex entries. 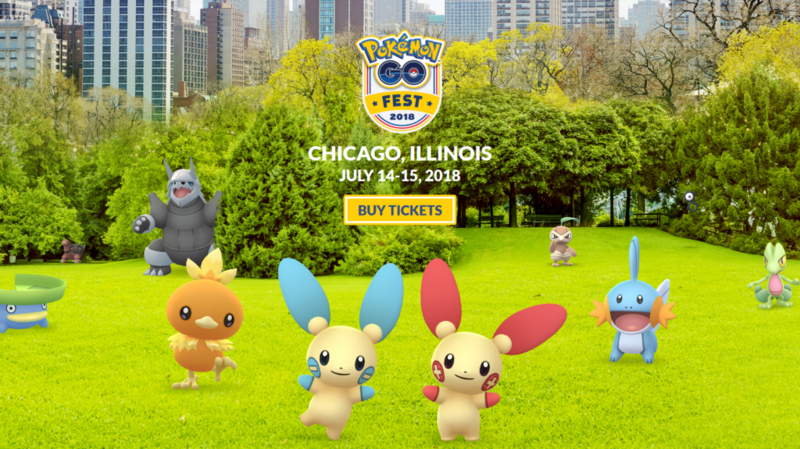 The most interesting part of this event is that it focuses around gyms. 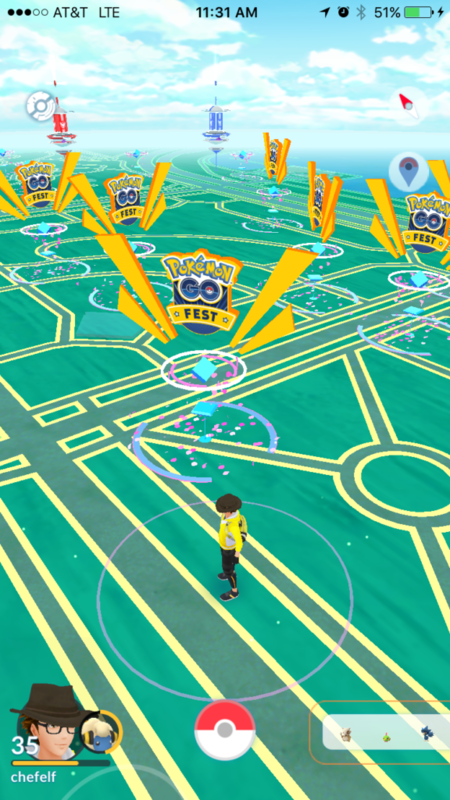 Battling will earn extra XP, raids will earn extra XP and guarntee rare candy, and there’s even a multiplier on gym badges. 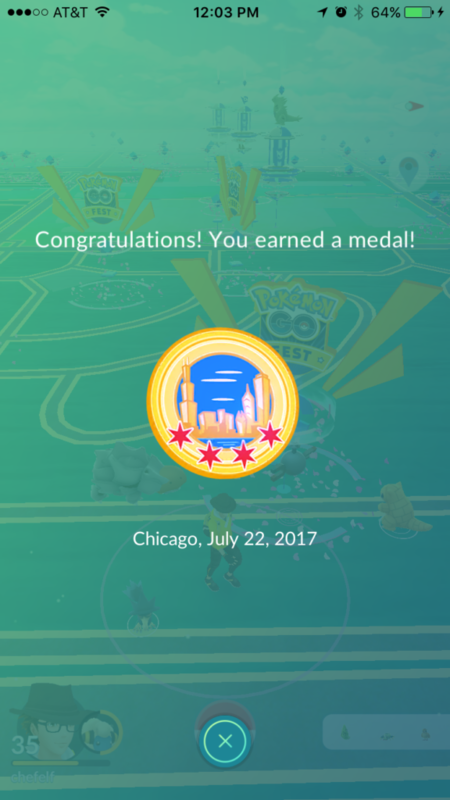 To the best of my knowledge this is the first time I’ve seen gym badges be relevant in the game since being launched nearly a year ago. 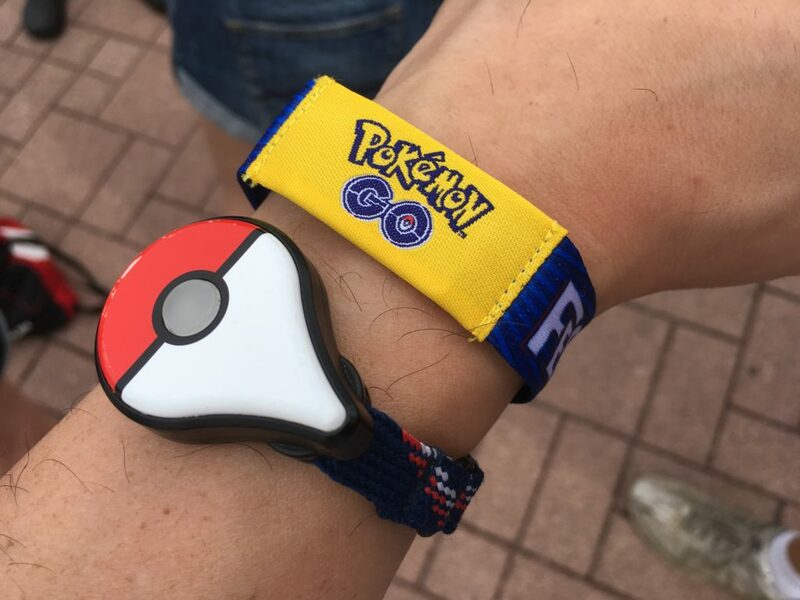 It would be great to see some future research surrounding gyms and gym badges. 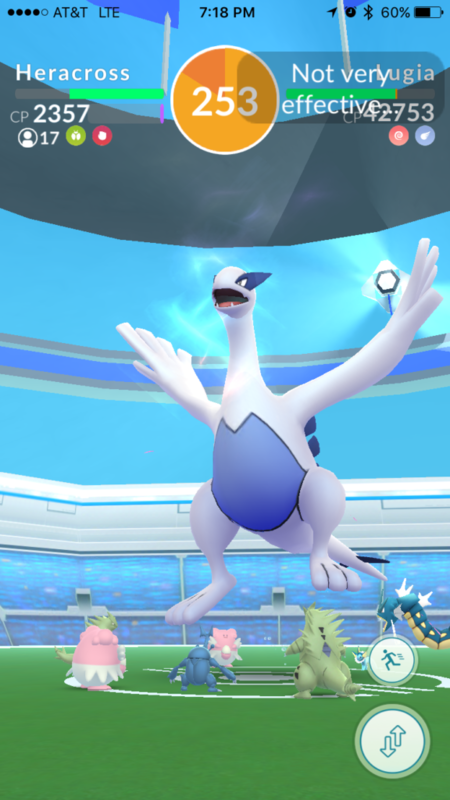 Additionally, with hundreds of shiny sprites added to the game we can no longer predict when or if a specific shiny variant will be added to the game. 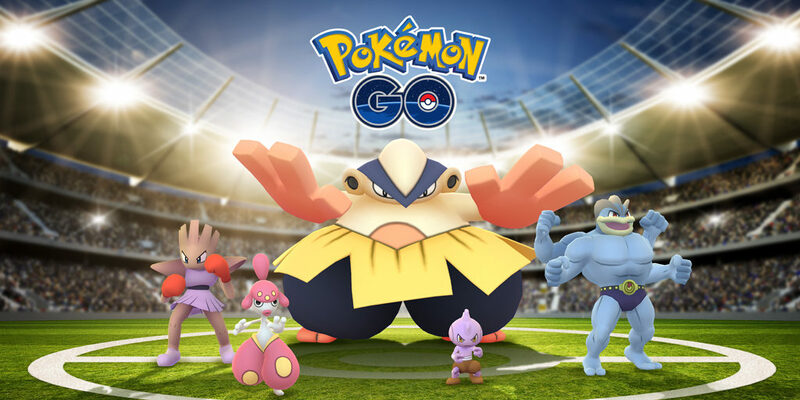 It is very possible that we’ll see shiny Machop or even several shiny fighting types added with this event. 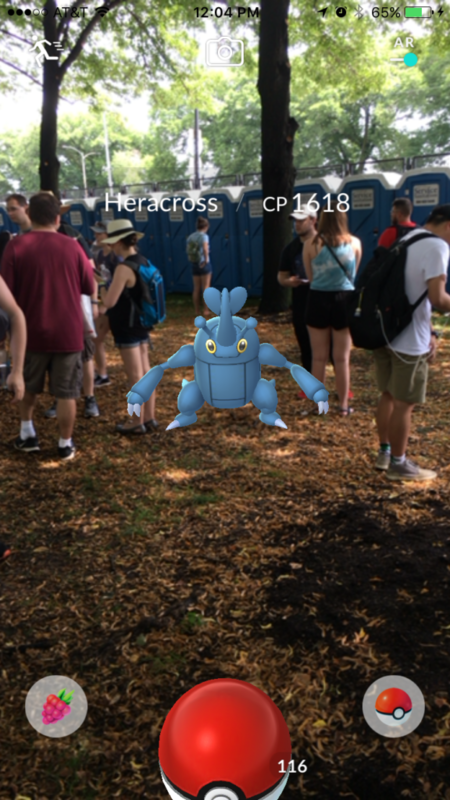 In a stark contrast to where this game was at this point last year, Niantic is giving us nothing but reasons to make sure we play this game every day.